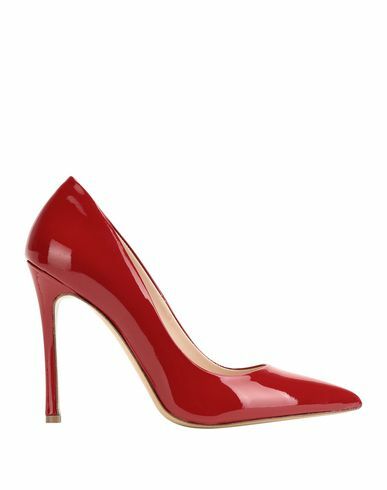 Pointed courts with a stiletto heel subtly lengthen the silhouette and have always been synonymous with femininity and elegance. The patent-leather version is perfect for both day and evening. More colours available.